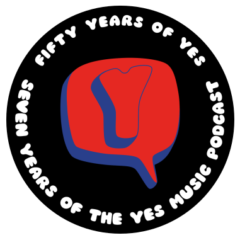 The one hundred and seventy-second episode of the Yes Music Podcast featuring two blasts from the past – a scan from Carl Coppage of a Yes Magazine and a Drama tour programme from Bob Burns. What can we learn from old issues of magazines? With hindsight, how do these old items read? 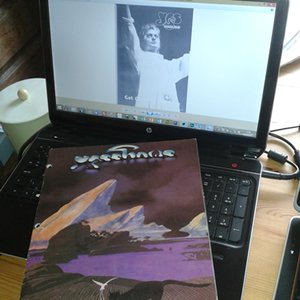 Whatever happened to Yes Magazine? 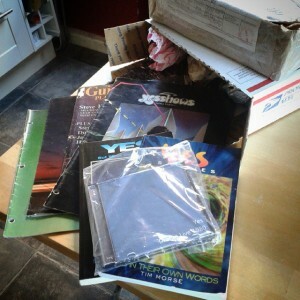 The one hundred and seventy-first episode of the Yes Music Podcast featuring an interview with Bob Hagger from Mabel Greer’s Toyshop and a first look at the contents of an amazing box of Yes delights from the mighty generous Bob Burns! What was it like working with Anderson and Squire? What was getting Mabel Greer’s Toyshop back together like? Wow! Look what arrived in the post from the very generous Bob Burns! New Way of Life by Mabel Greer’s Toyshop released today! 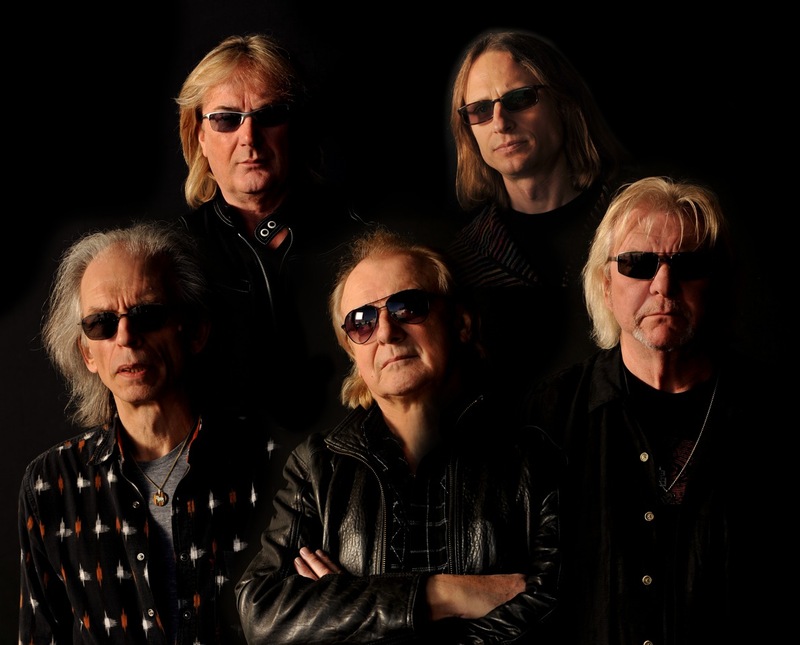 Billy Sherwood re-mixed the album (like he did for Heaven and Earth) and also played some keyboards and bass guitar. 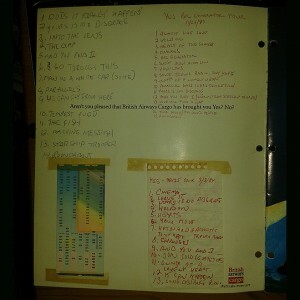 The main keyboards were added by none other than original band member, Tony Kaye. 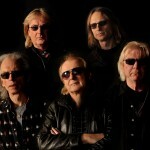 I recommend the album and not just because it contains two tracks later to appear on Yes’ first album. 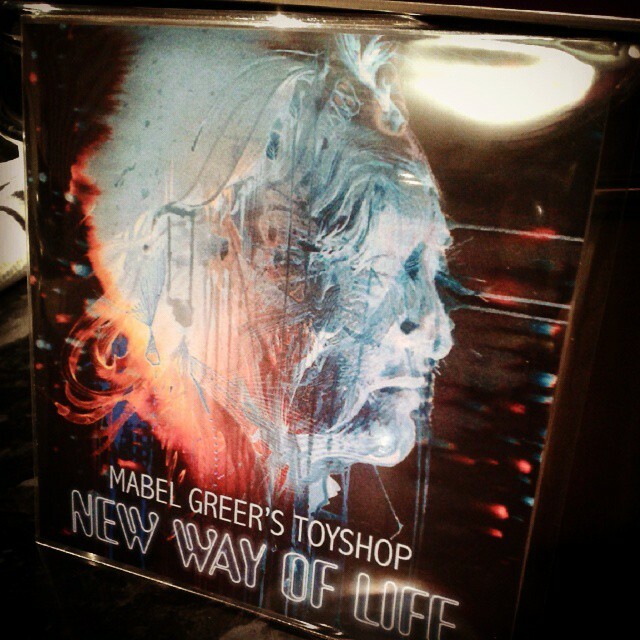 Author KevinPosted on March 9, 2015 July 10, 2018 Categories YMP Classic FeedLeave a comment on New Way of Life by Mabel Greer’s Toyshop released today!